the loss of unconditional love. on the world you live in now. 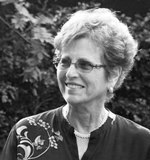 Anita S. Pulier, after retiring from her law practice in Brooklyn, happily traded-in legal writing for poetry. 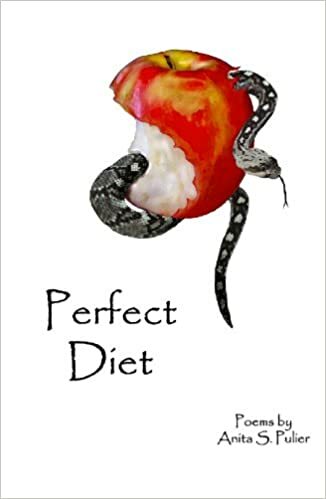 She’s the author of three chapbooks from Finishing Line Press, which will also publish her forthcoming full-length book, The Butcher's Diamond. 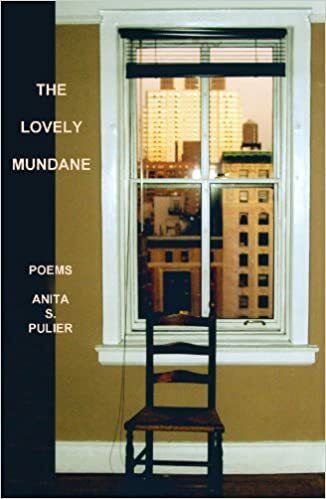 Anita’s poems have appeared in numerous print and online journals and in the anthologies Grabbing the Apple, the poetry edition of Legal Studies Forum, and Aunt Poems by The Emma Press. Anita and her husband split their time between the Upper West Side of New York, and Los Angeles. Learn more about her at http://psymeet.com/anitaspulier/main/index.php. Touching remembrance of Mom, good cook, keeper of memories. Especially like the second stanza on the little notes "on more garlic and less wine." What a nice poetic tribute! Another idea for the jewelry box. Loving the floral walls, the love, and the surprising shift done with the help of the cursor. Great poem! Makes me want to look for clues in the old cookbooks.